Hands up if you love a face mask, I think I can speak for most of us, when I say no skincare routine is the same without a face mask thrown in at least on a weekly basis. 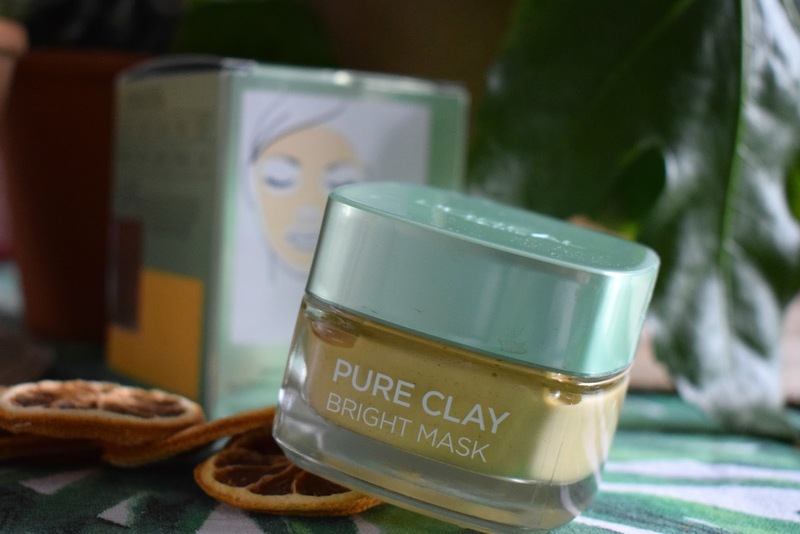 For the longest time I have loved a clay mask, I think they just work for me, I have tried a few from the L'oreal pure clay range, but when a few weeks back I saw this new yellow one, I was like Oooo a yellow clay mask, I must try that immediately, because I love trying out something new or a bit different. 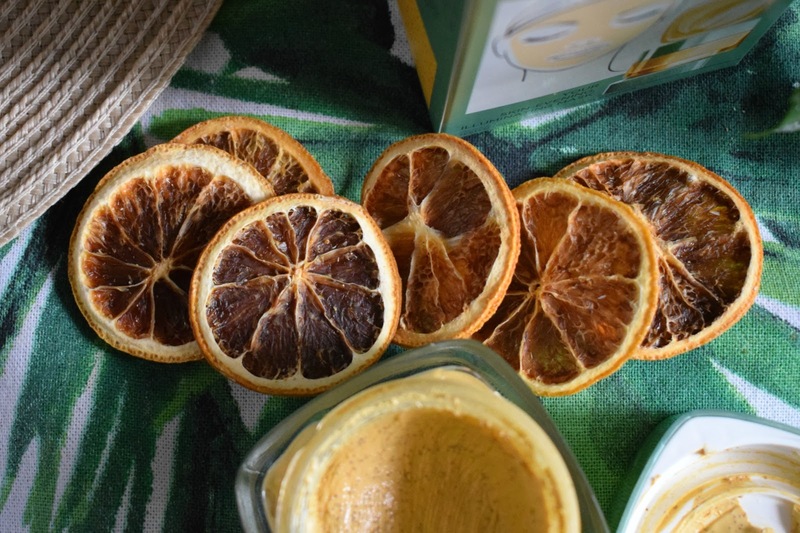 L'Oreal-Paris-Pure-Clay-Bright-Face-Mask as you may of guessed from the name is a brightening mask, with not just clay, but also Yuzu lemon extract to brighten and even out skin. What I love about the L'oreal clay masks is you get a lot of product for your money, so you could buy 2 or 3 different masks to use for different concerns and they would last yonks. But onto this brightening one, first up its yellow which is a bit different, it applies really easily I use an old makeup brush to paint it on, it's not messy and doesn't get everywhere when applied, you can easily get on with something else in the 10 minutes it's on for. It also feels nice on the skin not drying or tightening and smells slightly of lemon but nothing overpowering. When it comes to removing I use warm water and a muslin cloth, and it rinses away pretty easily. But what about your face Kate? Well my face feels pretty damn lovely thank you, plus it makes me look glowy and fresh faced, what more can you ask from a ten minute treatment than to feel like you have a new, brighter, fresher complexion?